Airtribune has officially released the iOS version of their Live Tracking App. "With Airtribune you’ll get high quality live tracking for your competitions absolutely free! Use your pilot’s smartphones with our mobile application for outstanding race visualization, retrieve and safety." If you have an Android or Apple phone you can use it to display your track log in real time as well as use it for a backup for the flight tracking logger (GPS or example: Flytec 6030). Data (48 kb/hour) and battery usage is minimal. You can purchase a battery charger for your phone that works off a battery and plug it in flight. The App should be up on the Airtribune web site soon. 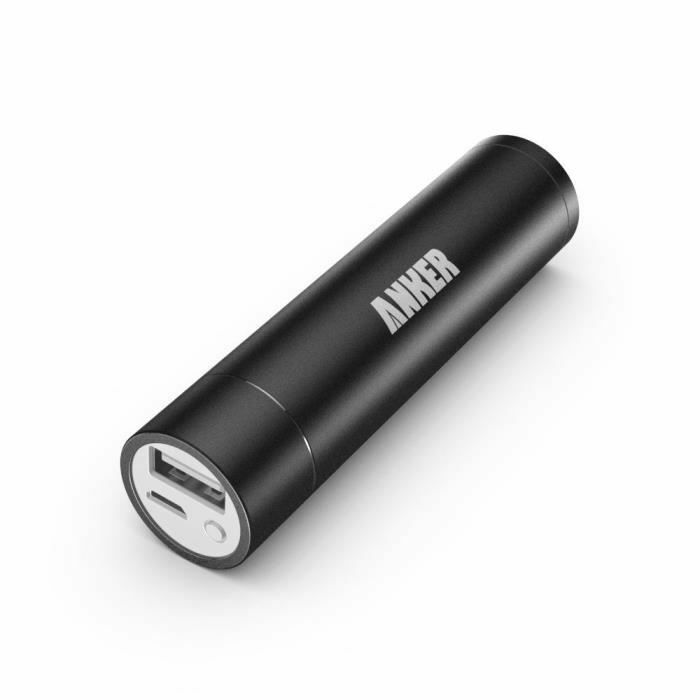 The Anker Second Generation Astro mini 3340mAh Lipstick-Sized Portable Charger External Battery Power Bank.